Z Prep! 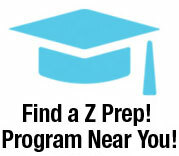 Become a Z Prep! Test Prep Tutor - Z Prep! Z Prep! 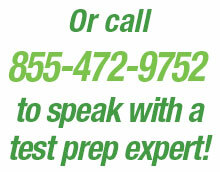 is hiring qualified tutors to help students in all of our test prep programs in more than 500 North American locations. Z Prep! tutors work directly with ClubZ! Tutoring students and franchisees in their city.